Sandwell Consortium are looking for a skilled and enthusiastic Project & Performance Officer whose role will be to manage and support effective, efficient and high quality programme and project service delivery of employment support, healthy lifestyle and other community based services across Sandwell and the Black Country to those most in need and hardest to reach. 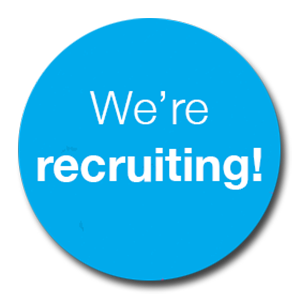 In particular we are looking for someone to support the management of Big Lottery & European funded Building Better opportunities employment support programmes and Sandwell Council funded community health and healthy lifestyle programmes. The Consortium delivers primarily through its member organisations, and you will be responsible for supporting, managing and monitoring member delivery. The ability to manage multiple priorities and plan workload to meet tight deadlines. Who is self-motivated, excellent communicator, and used to working in multi-disciplinary –multi agency partnerships.